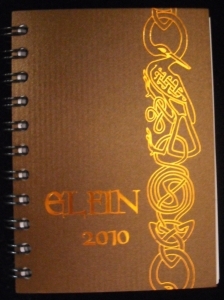 CELTIC AND CRAFT DIARIES AND CALENDARS, AND A WONDERFUL MOON PLANTING GUIDE - SOMETHING FOR EVERYONE! 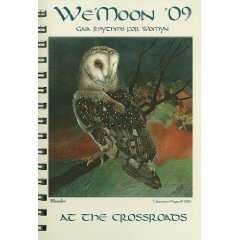 Gwydion McPagan Calendars and Moon Diaries are in stock all year round. Please note - ALL others - American calendars & diaries i.e. 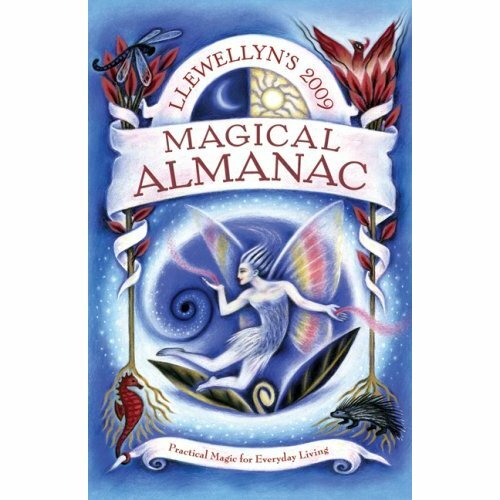 Llewellyn, WeMoon, etc - are sold TO WEB ORDER only - WE DO NOT KEEP STOCK IN THE SHOP. Delivery of these will therefore take a few days longer. Please order online, and order EARLY, and be patient! This is a stock picture - we will send you the current year, or PRE-ORDER the new year via email and we will send it when it becomes available late autumn. 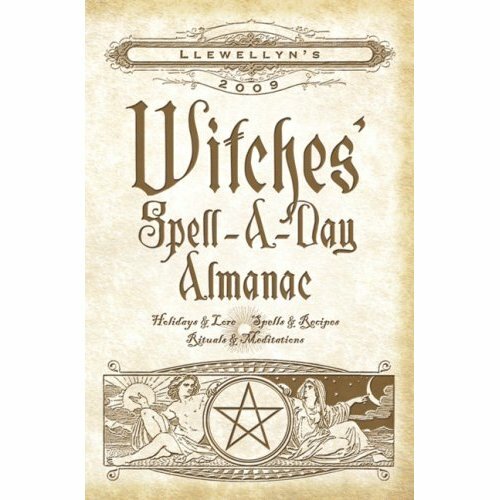 As used by Druids everywhere, and now being studied closely at Harvard! 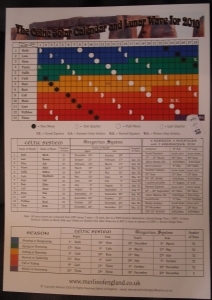 From Merlin of England and exclusive to Witchcraft Limited in Glastonbury - this brilliant double sided A4 250gm heavy card sets out the moon and sun phases, with accurate Astrological dates for all ceremonies. Some pagans may be uncomfortable with the dating - this is NOT the post-Christian Wheel of 8 dates imposed by our modern need for 'regularity' - Lammas for example this year was August 8th!!!!! Full, accurate UK moon times, and season start and end dates. 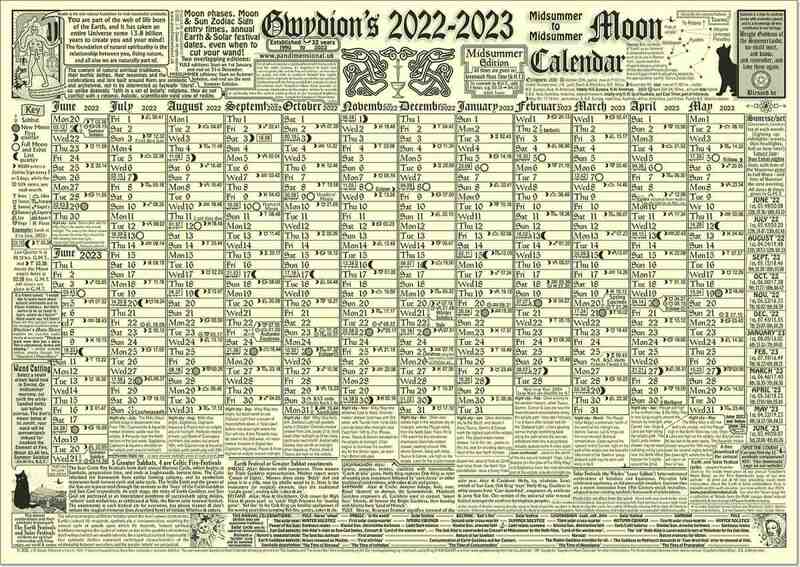 The same BRITISH astrological detail as the diaries in a landscape format large calendar with all moon phases and planetary alignments clearly listed. 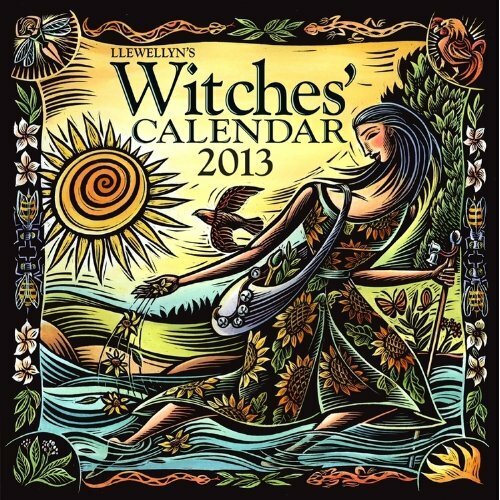 NB - This calendar is offered to ONLINE customers only - we do not carry this in stock in the Glastonbury shops, so you need to order right here! 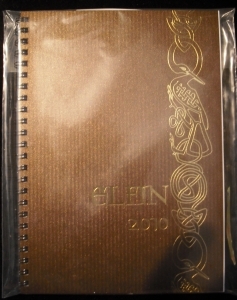 2014 will be available mid-autumn - pre-order at this price and we will honour it! excellent daily events diary with BRITISH moon times! 2018 now all gone- sorry! 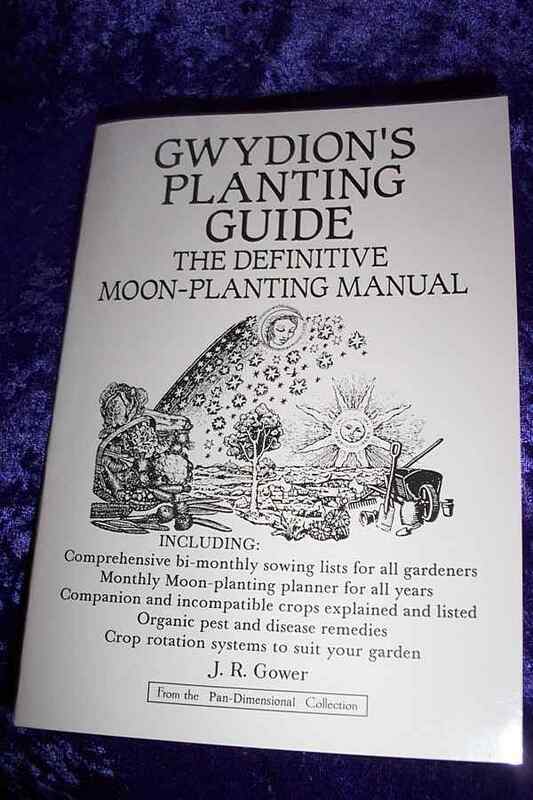 hardback 3" * 5" - excellent quality and all BRITISH astrological times! Quality and British astrological times! 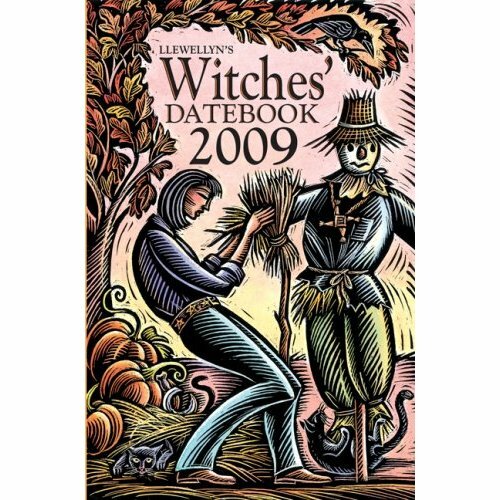 This calendar is produced twice a year - once to cover winter to winter, and again to cover summer to summer, so it is available and useful all year round. We will always send you the latest! A3 SHEET WALL CHART on heavy Cartridge paper. Superb information on phases and times - I follow this one in my own workshop! Sent in secure postal tube for safe transit. THE GLASTONBURY BEST SELLER FOR THIRTY YEARS OR MORE. 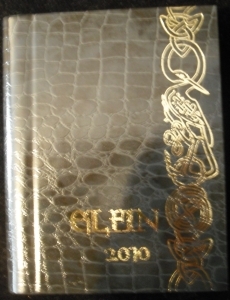 THIS DIARY IS GENERALLY AVAILABLE THROUGHOUT THE YEAR. 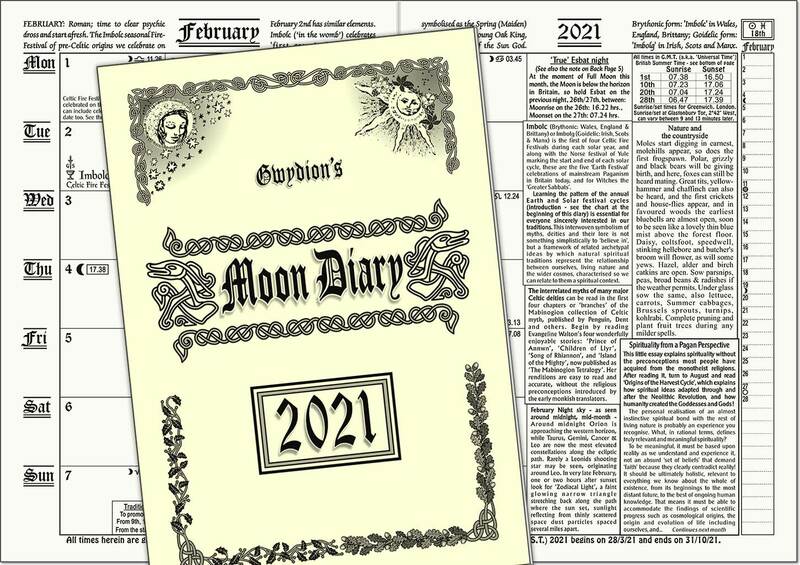 Gwydion's Moon Diary, U.K. times & dates, published in Glastonbury. wonderful Pagan present. A5 booklet format, ISSN 1759-457X. Should be available all year - 'New' Year published in September - you will always be sent the latest - although these really never do out of date! 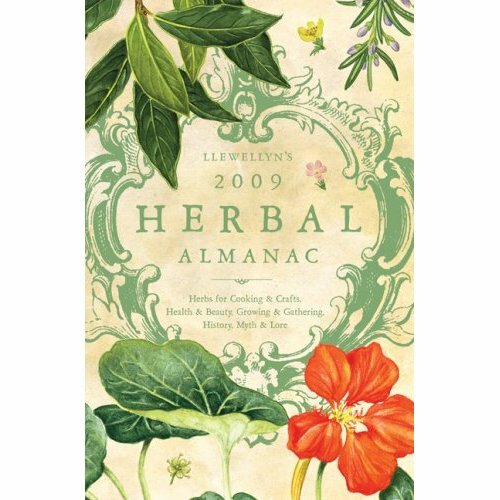 Paperback 320 pages PACKED with herbal lore and articles on different aspects of modern and ancient herb culture and use. This is a superb 'coffee table' or reference book with something for cooks, herbal practitioners, gardeners and historians of the craft alike. This favourite annual publication should be available till summer at least. The 'New' year is generally published in September, but to us, these never go out of date anyway! You will always be sent the latest available. Superb quality daily reminders for all on the esoteric path. Everything you would expect from Llewellyn - quality throughout. Available all year round. The 'New' Year is published in September - you will always be sent the latest, but these never go out of date anyway! NB - ONLY ONLINE - NOT Available for shop callers! Exclusive to online customers! Please do NOT call at the shop for this - no longer stocked in Glastonbury. 2011 - call to enquire. Now limited to online ordering only - NOT available to shop customers! A full moon calendar, astrological reference, and plenty of room for appointments and meetings. Mending the Web is the theme of the year. Contains words and art from women around the world to inspire positive thoughts and allow you to reach out to the goddess. In The UK, remember to add 8 hours for Greenwich Meantime for all astrological data. This diary offer is for online customers only - we will NOT have space for stock in the Glastonbury shops! currently available to online customers only! An excellent fount of year-round knowledge hot from America. New issue is out each September- you will always be sent the latest. Now distributed within the UK once again - so we WILL have small supplies in the shops for callers - but order online to avoid disappointment!